Opened in 1993 Café Louise provides elegant contemporary, eclectic gourmet catering for its wide range of private and business clients. In addition to wonderful food, we are consistently recognized for our presentation and outstanding service staff. 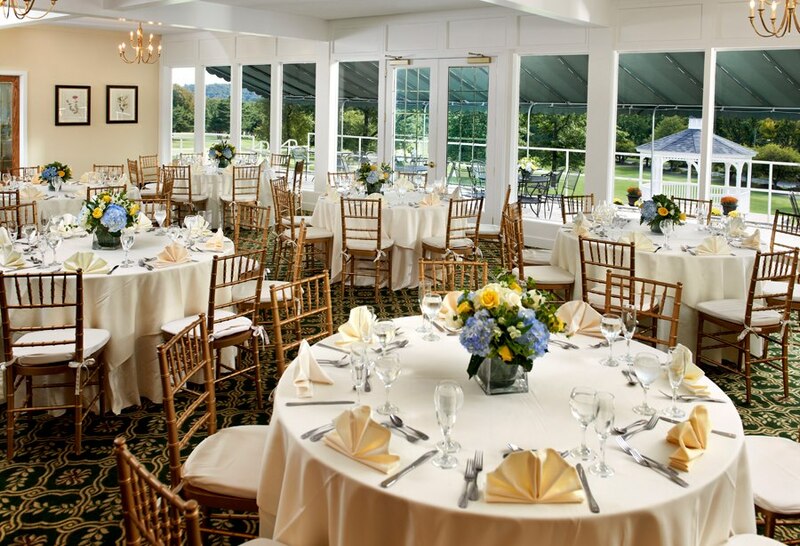 Indian Hill wedding menus are designed by award-winning culinary director, Louise Albin. With a keen eye for detail and the highest quality standards for its purveyors, the seasoned culinary team will exceed your expectations from the first bite to the last. Whether you envision an elegant seated dinner or a more relaxed and interactive celebration, you will be treated to the same restaurant-quality cuisine and attentive service which Café Louise is known for. We understand the work that goes into planning an event, and making it a unique, one-of-a-kind experience for all your guests. We feel that your menu should reflect those efforts. 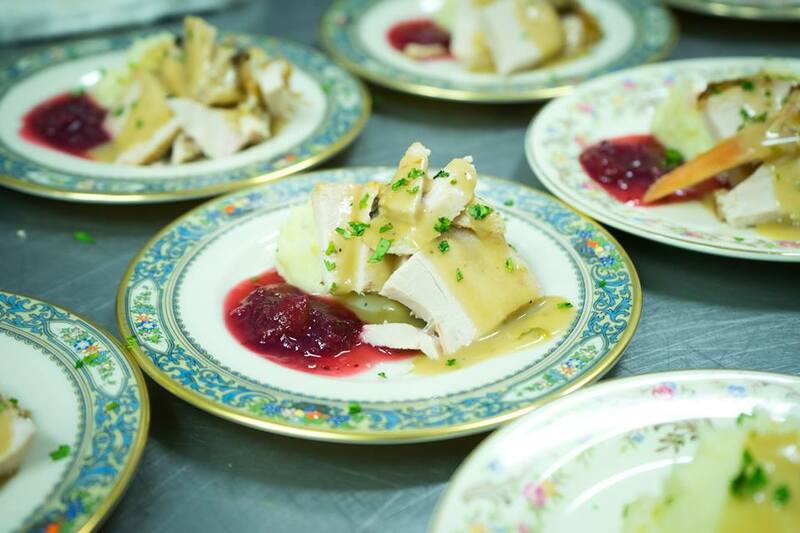 Using only the freshest ingredients available, our culinary experts and Catering Director work together to design a menu that embodies the personality of your event. It was certainly a pleasure working with you, and we will always be grateful for your excellent guidance and advice, beautiful reception and dinner, and outstanding food. Most of all, I thank you for your terrific sense of humor. I didn't expect to have fun with all this - you are just wonderful. I am still gliding on air for all the good feelings that were had at the graduation party. We were so happy with your staff, their service and the delicious food. All the flowers in the backyard are swaying with joy. What fun! Trust your wedding menu to Café Louise. She delivers the craft of the professional and the creativity of the artist, all with concern for the couple hosting their first big meal.